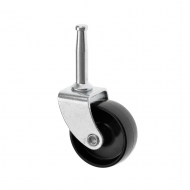 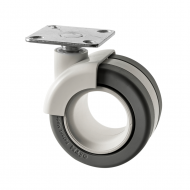 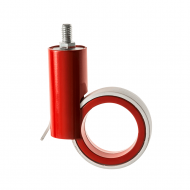 Furniture Castors are a flexible and popular range as they include our FF Series, Shepherd Ball Castors Series and our small fixed castor PP Series. 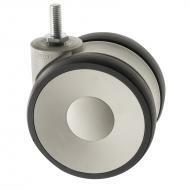 We can also offer our popular twin wheel furniture castors, a designer range and a low level range. 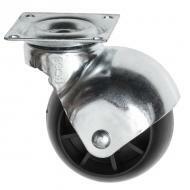 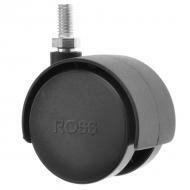 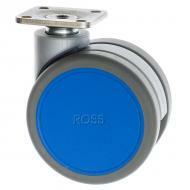 Light duty furniture castors are ideally used as bed castors, on furniture and as sofa castors. 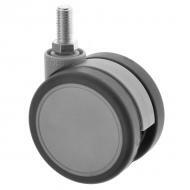 If its just four furniture castors you need as replacement chair castors, then you have come to the right place. 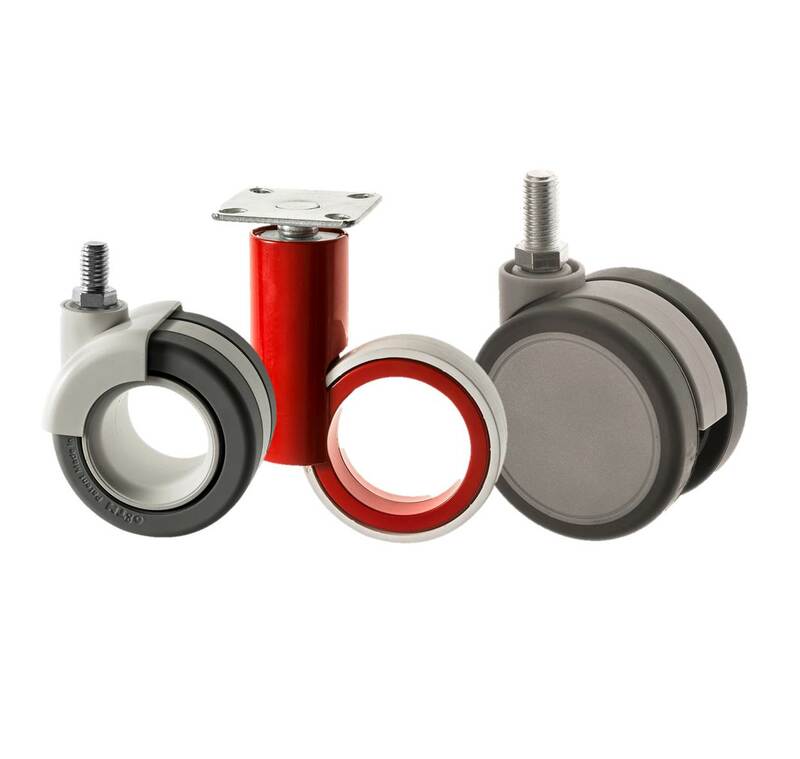 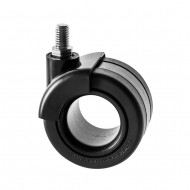 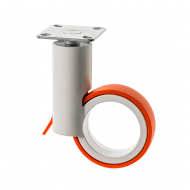 We have all the fittings for you, from peg and socket castors to threaded stems and top plate castors. 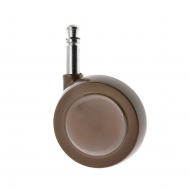 Our Shepherd series is the most loved and best known out of the range. 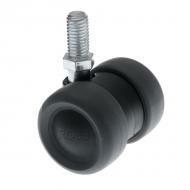 Suitable to be used as antique furniture castors, on sofas and armchairs. 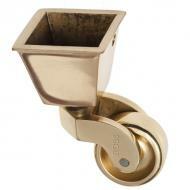 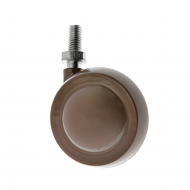 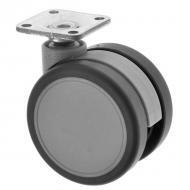 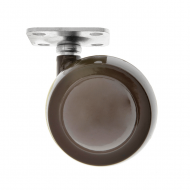 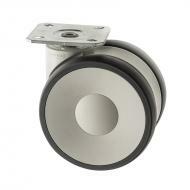 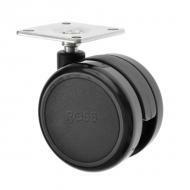 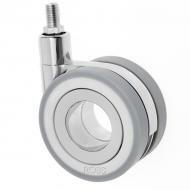 These metal ball castors come in beige, dark brown and a more modern nickel finish. 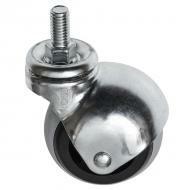 For footstool castors and settee wheels our furniture range is hard to beat!